It’s MARCH. How is it March?! I can’t believe how fast time is flying. You know what else flew by? This week. Whew! We are so ready for a fun weekend ahead. one A // We have spring fever over here and I’ve started shopping for warmer clothes for the kids. I snagged these super cute dresses below for Caroline from Amazon and most of them have already arrived this week and I am blown away by the quality. Most of them are from Fiream, a super cute and affordable clothing line that I discovered thanks to Natasha! Now girl mamas, tell me where I can find inexpensive spandex shorts (in bulk) to go under these dresses! 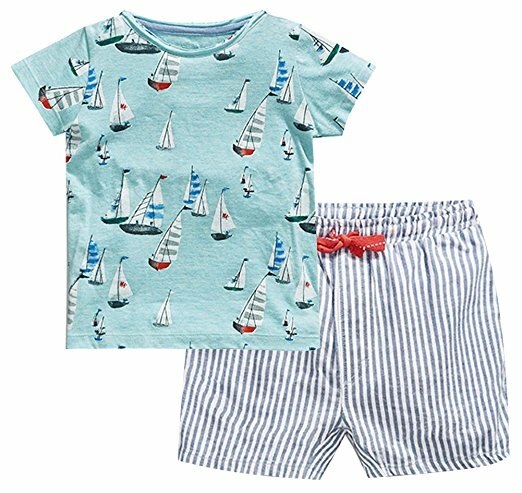 I grabbed this cute sailboat two-piece set for Thomas for $15 too! 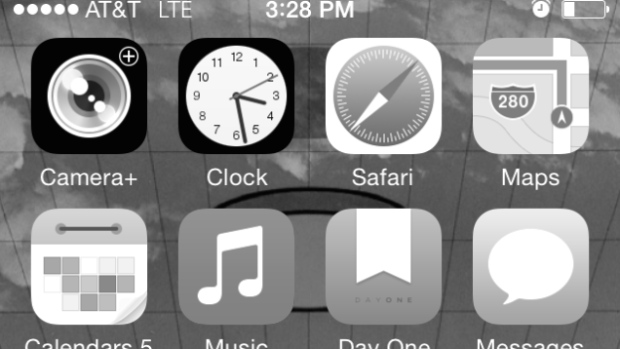 two // I read a super interesting New York Times article this week about switching to grayscale on your phone to reduce your screentime. Basically you cut the colors by going gray and your phone becomes more of a tool and less of a source of entertainment. Anyway, I tested it out as an experiment for a day and it totally worked — scrolling through a colorless instagram was a lot less interesting. But I only lasted a day before turning color back on. three // I can’t tell you how much fun it’s been to receive all your messages on my insta stories in response to my easy dinner posts. SO many of you have sent me snaps of your dinner using my recipe this week and it made me happy, happy, happy! Since y’all love it, I’ll see if Chef Caroline is available and interested in posting another easy dinner recipe soon. 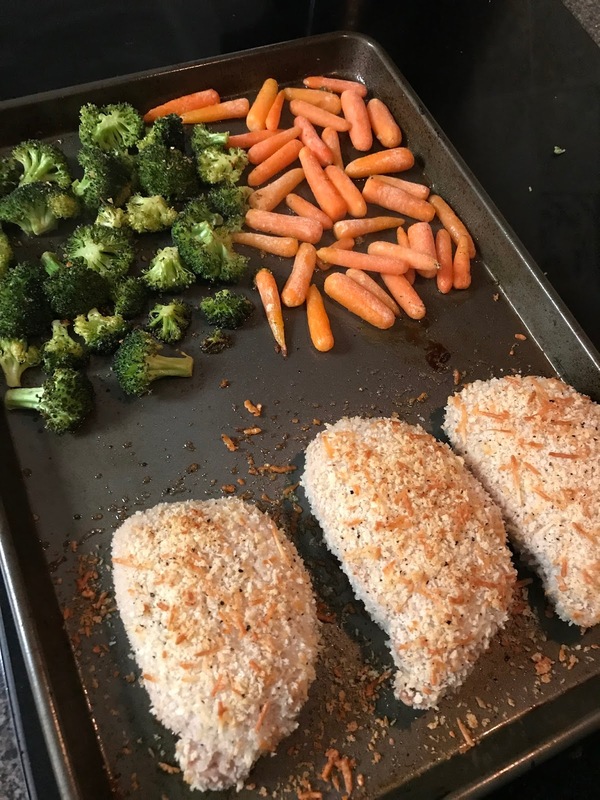 Easy recipe this week — sheet pan meal with parmesan pork chops (pork chops coated in panko and parmesan), honey glazed carrots and broccoli. Throw in the oven at 350 for 25 minutes and dinner is served! And clean up is easy, easy, easy! five // This cutie patootie rocked her dentist appointment this week. 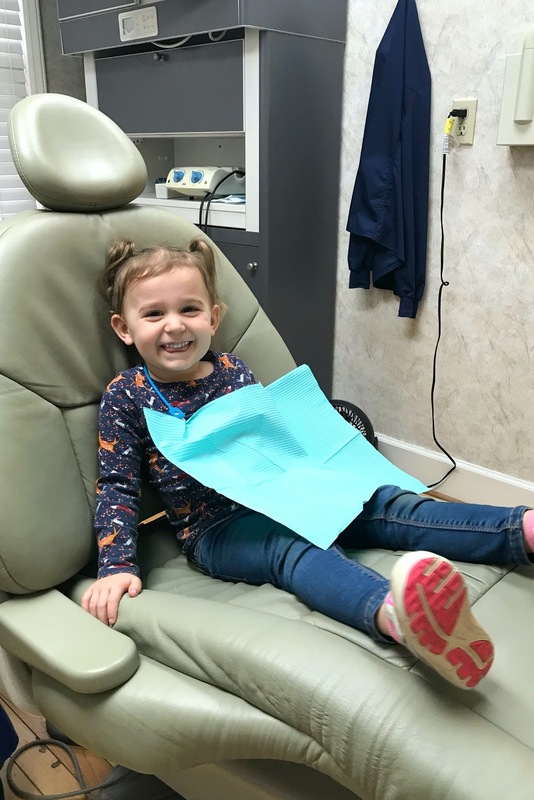 She loves going to the dentist, which is hilarious to me because I love going to the dentist too…and I know that’s weird. Oh my gosh, those outfits are SO cute! I need to find some cute spring clothes for Walker and Knox, too. Those hairstyles are adorable and I think would look so cute on you! I love those little outfits! And you would rock those haircuts! That short haircut would look ADORABLE on you! I vote you go for it 🙂 Have a great weekend! You could definitely rock that haircut! Those dresses and that little outfit for Thomas are so cute. I love the lemon flutter dress – my oldest would adore it! Line that cookie sheet with foil for any easy clean up!! Looks delicious! Love those dresses! We get our bike shorts at old navy. I make my daughter wear them under all of her dresses! Wow – Many of those dresses by Firearm are 100% knockoffs from Boden (and I assume the ones I don't recognize are from other comparable higher-end companies). I'm surprised they aren't getting their pants (or dresses as it were) sued off. I assume the quality is also knocked-off. I'm kinda interested in trying one since it is SO much cheaper but it does feel a little unethical to me since they have 100% stolen another company's design.On an unrelated note, Caroline is super cute at her dentist apt! I purchased a Fiream dress (knowing it to be a Boden knockoff), and the quality is that of a $15 dress – so not great, but not terrible. The real problem was that the neck opening was too small, and I couldn’t get it over my daughter’s average-sized head. I’ll just wait for the Boden sales. I've pinned those exact hairstyles and have chickened out every time! I hope you do it so maybe I'll get some courage 🙂 Love sheet pan meals!! LOVE those dresses! We get all of our biker shorts from Old Navy. Usually on sale for $4! I highly recommend going short with your hair, I’ve had long hair all my life, and my husband always wanted me to cut it chin length. 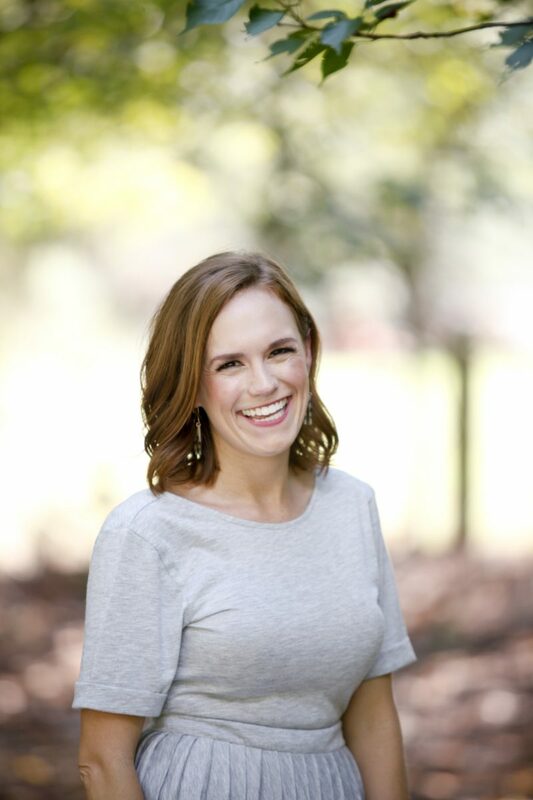 After having a baby I decided to go for it this past December, and it’s been awesome – so much less time styling! It took me about 2 weeks to get comfortable with how to do it, so there is definitely a learning curve, but with having a baby it’s been so much easier! I can’t wait to see your new style! And thanks for the adorable dress recommendations – I love when you post kid products, I’m a first time mom and your recommendations are always great! Happy Friday! Totally grabbing some of those dresses right now!!! They are adorable and the price!!!! Love the hairstyle on the right! You should totally do it! 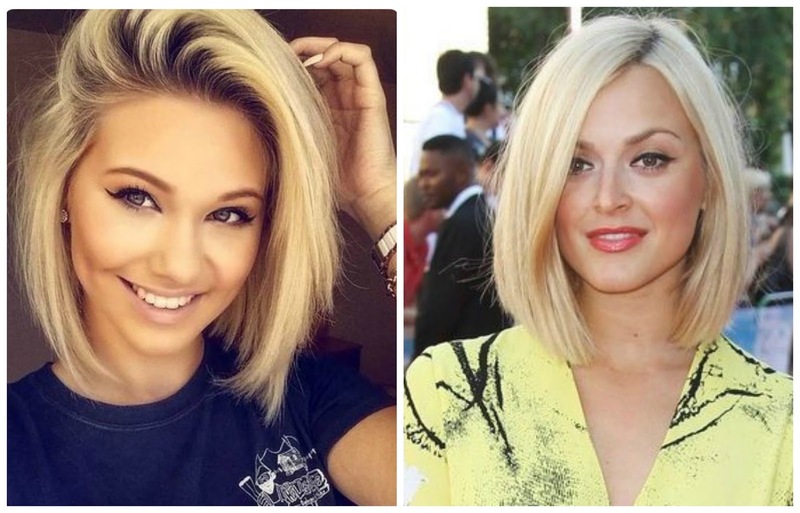 LOVE the hairstyles….I think you should do it!!!! Your hair would look precious like that. I couldn't do the gray scale…that would be no fun?? Happy Friday! I have tried broccoli in the oven several times and fail each time. We all love raw broccoli so I really want to love it other ways. We all end up tossing it in the trash though. What do you put on your veggies when they go in the oven? Bc that dinner looks delicious and I need some new easy ideas!Will be purchasing new swim gear for my littles tomorrow for sure. Thanks! !I definitely think you should go for the shorter hair cut. You have one of those faces that could pull off any hair style. I say go for it!!! Hey! How does the sizing on those cute dresses run? Can you compare to Old Navy sizing? They're so cute! I’m so glad spring dresses are coming out in stores. I’m itching to buy matching outfits for my daughter and I now that she isn’t so against matching me. LOL. Can’t wait to see the new hair!